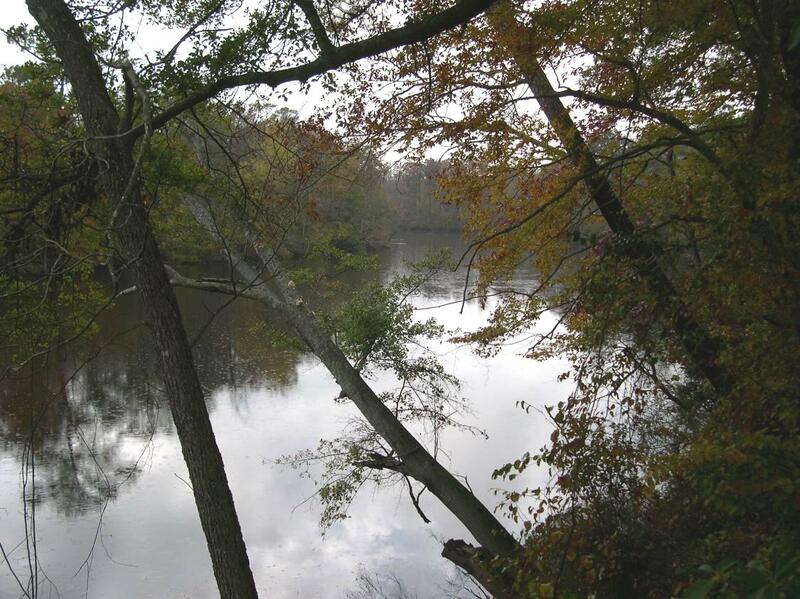 The Roanoke River basin begins in the Blue Ridge Mountains of Virginia and ends in the Albemarle Sound of North Carolina. The basin covers nearly 10,000 square miles with 3,500 falling within North Carolina, making it the sixth-largest of the state's 17 river basins. The basin encompasses 126 HUs that range in size from less than one to 113 square miles. There are five CUs (eight-digit watershed delineations) in the basin with the major rivers including the Dan, Smith, Mayo and Roanoke. Large reservoirs in the basin include Hyco, Mayo, Kerr Lake and Lake Gaston. Cities and towns inside or bordered by the basin include Eden, Reidsville, Walnut Cove, Mayodan, Wentworth, Yanceyville, Roxboro, Henderson, Roanoke Rapids, Williamston, Windsor and Plymouth. The basin includes all or portions of 19 counties and the state estimated the 2007 population at 1.7 million. The number is projected to grow to 1.9 million by 2020. Most of this growth is forecasted to occur in the western Piedmont counties, while several counties in the lower basin (e.g., Halifax and Martin) are expected to have declining populations.